1. 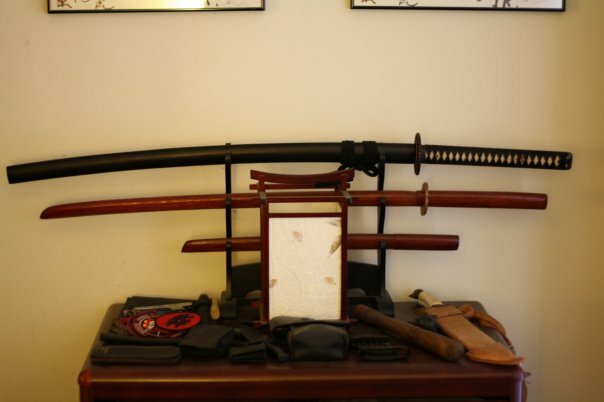 Practical Katana – No bullets required, 3 ft range. 2. Lock Pick Set –Foraging on the go, I travel light. 3. Small Binoculars – Always good to know what’s up ahead. 4. Steel Spikes – Throwing or misc. uses. 6. Boot Knife – For close encounters. Editor's Note: Make sure if you do any foraging, it's from the dead/abandoned - scavenging is ok, looting is not!